Anirban Lahiri is back at the World Golf Championships-Bridgestone with a lot of hope and expectations as he enters for a stretch which includes a series of big events, including a WGC, two Majors and the Olympic Games. Lahiri has been paired with William McGirt and Branden Grace in the first round at Firestone Country Club. Lahiri's best this season has been a second place in the Hero Indian Open on the European and Asian Tours, while he was tied-sixth at the Dean & Deluca Invitational. He has finished T-28 as many as three times in World Golf Championships and he will be looking forward to improving that as he also tries to get back into Top-50 after falling to 61st this week. 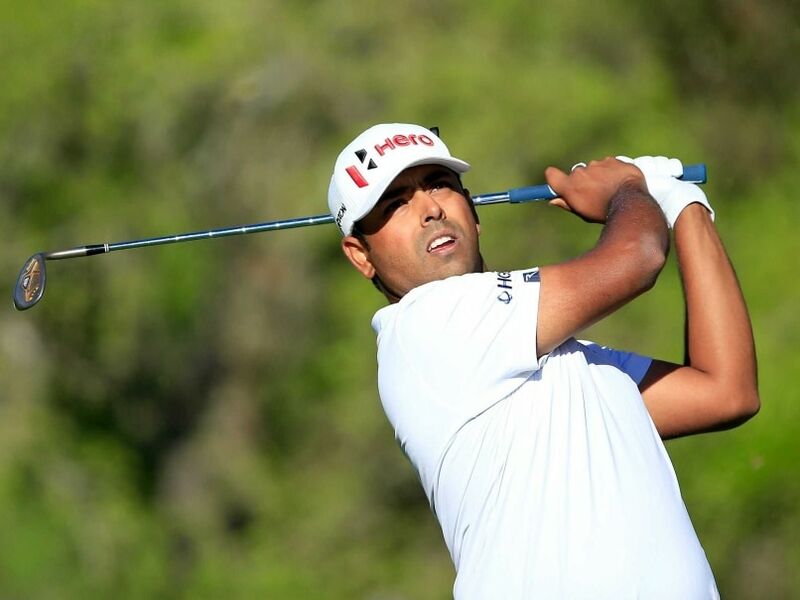 Lahiri was T-28 at the WGC-Cadillac and WGC-Dell Championships this year and he was - 28 at WGC-HSBC in 2014. After having played all Majors and WGC in past two years, he has enough experience and has also shown that he has in him to compete with the best. On many occasions he has had great starts in the first two rounds and has even held a share of the lead or been close to it, but he has been unable to carry on that good work over the weekend. This week he seeks to improve on that aspect as he starts the second half of what is becoming a very busy year, where he is also trying to retain his playing rights on the PGA Tour. After 18 events this 205-16 season, going back to the CIMB Classic in November 2015, Lahiri has made the cut in 14, but finished in Top-10 only once and twice in Top-25. "I have not been able to score as well as I should over the weekends. But I feel a good week is around the corner and my game is looking good. This has been a long season and like last year, it has also been a season of learning," he said. This week, Lahiri will not need to bother about the cut, as there only 61 players in the field and there will be no cut.